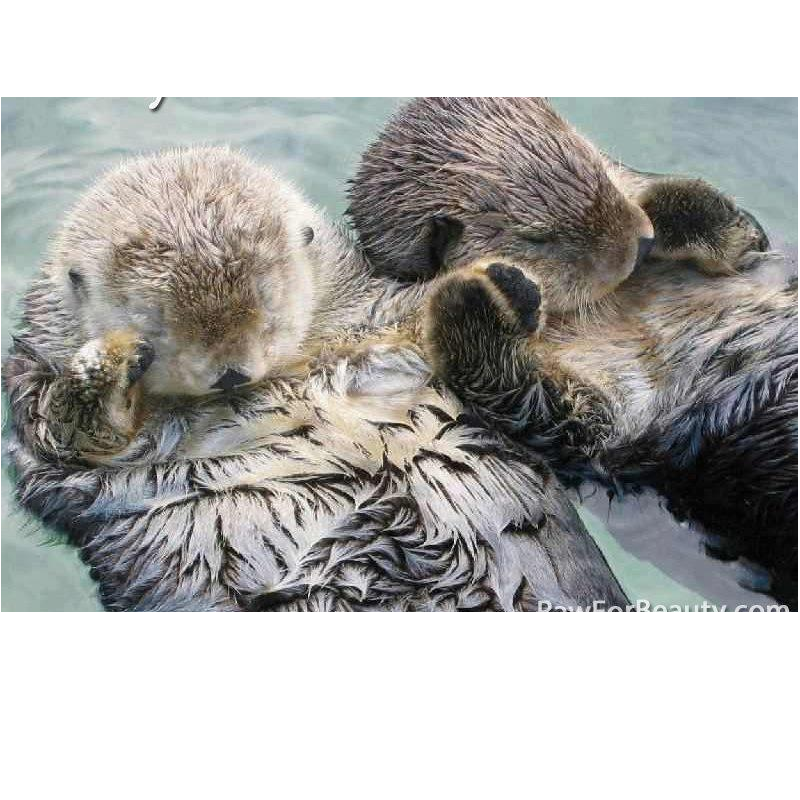 Did you know that otters hold each other's hands when they are sleeping so they don't drift away from each other during the night? When I transferred to my school six years ago, I was unsure if I had made the right decision. On the Friday before Labor Day, 35 boxes of junk, some mine, some trash, showed up in the hallway. I stood there looking at this giant mound of boxes and wanted to cry, except I was so happy at my new school. Everyone had been so helpful and kind. I had found my peeps. My school, known for its "rough" kids, has also been known for the amazing staff that has cared for each other under all circumstances. We have weathered divorces, cancer, and celebrated marriages, and births and adoptions. It has been a place that I have loved to work. Last year my district was plagued with a rough patch where teachers and district could not agree on a contract. We were exhausted. It was a gruelling year, waiting for the other shoe to fall. Waiting for the call that said we were going on strike. It was horrible. Ultimately, we spent five rainy, cold days on strike...possibly the worst weather of the spring, yet, we as teachers joined together and I never felt so close to people. I actually got to know people on a different level. It's amazing what happens when you spend eight hours walking in a circle with someone. You can connect. The end of the year came and we left, looking forward to a brighter year this year...except...that didn't happen. This has been one of the most difficult years of my teaching career and I have been teaching over twenty years. I have doing a lot of thinking about why and I think one of the main reasons is the loss of community...we are drifting away from each other. Think about the otters...they are a community. I imagine that they don't always get along, the might fight over food or love, but when they sleep, you can see them holding hands so they, as a group, stay together. These groups are called rafts and together they float along the water. Whatever the ocean brings, whether it be moving waves that are gentle or rough seas, they stay together. Losing this connection would be devastating to their community. A portion of their community would be lost...floating aimlessly. To keep the raft grounded, one part of the raft winds itself in kelp to keep the raft from floating out to sea. I believe that healing can occur...it comes in the form of community...re-finding the common goal, pushing aside the detractors, the rocks that we been crashing into. Every person is important...and I'm holding on tight and grabbing hands wherever I can find them...this raft will float again in way that it has before. We will find one another...we're otters and I think we know, that ultimately to succeed, to float through the rocky times...we need each other and we need to hold on tight.